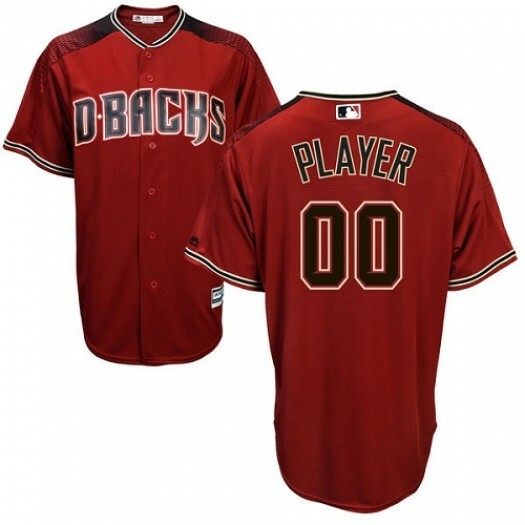 Kids There are 894 products. 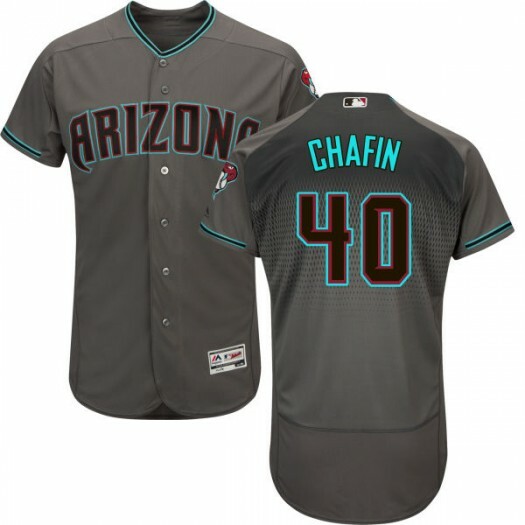 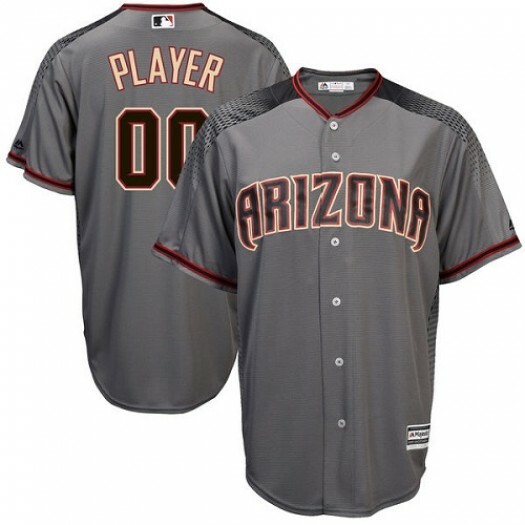 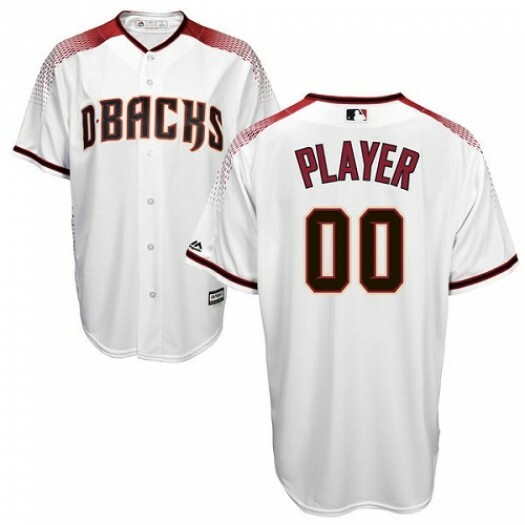 Tackle the warm weather with this Youth Majestic Custom Arizona Diamondbacks Player Authentic Grey ized Road Cool Base Jersey! 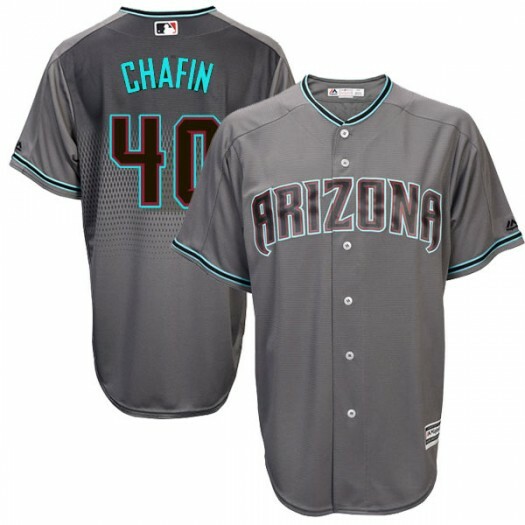 It's the ideal choice for any casual occasion, whether you're hitting the field to sharpen your skills or just relaxing with friends. 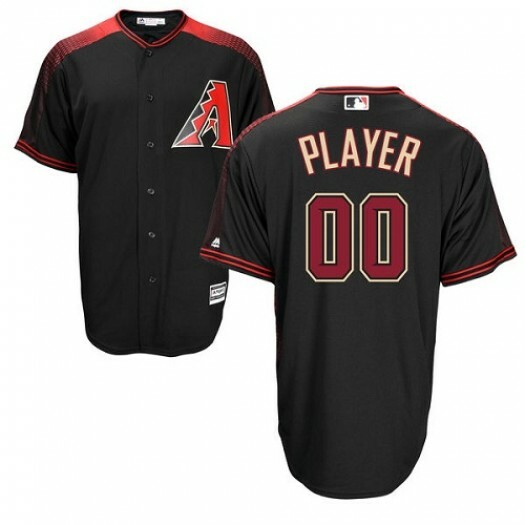 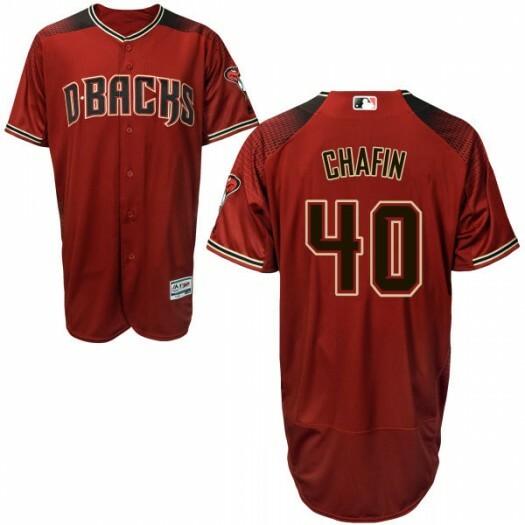 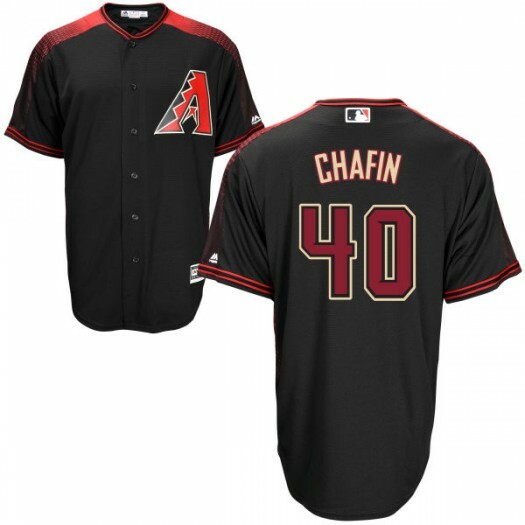 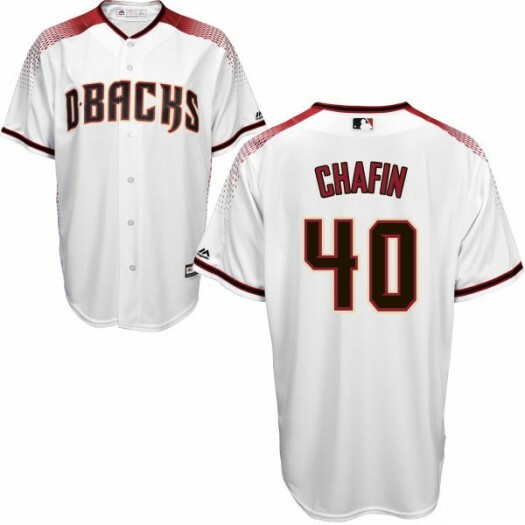 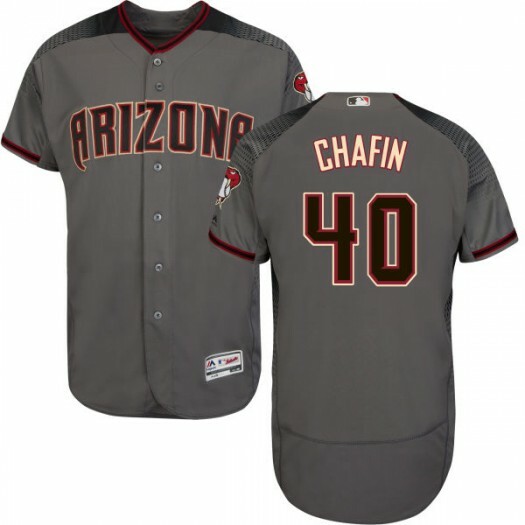 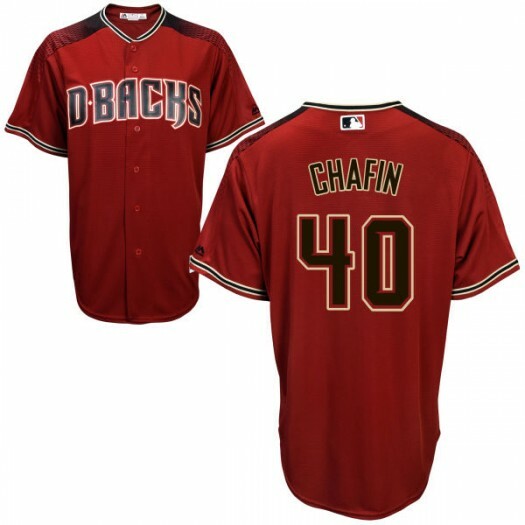 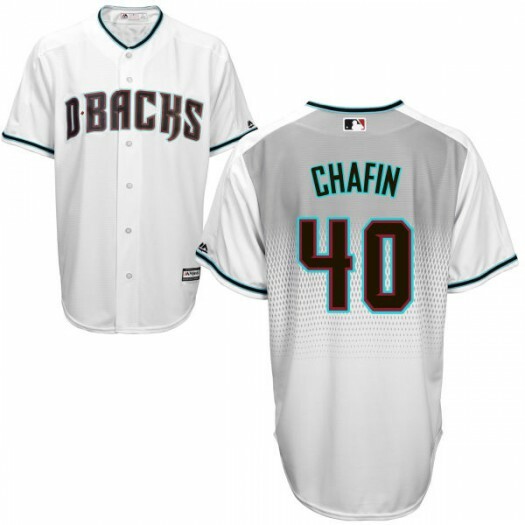 There's no better way to prove your loyalty than to make this Arizona Diamondbacks jersey your own.